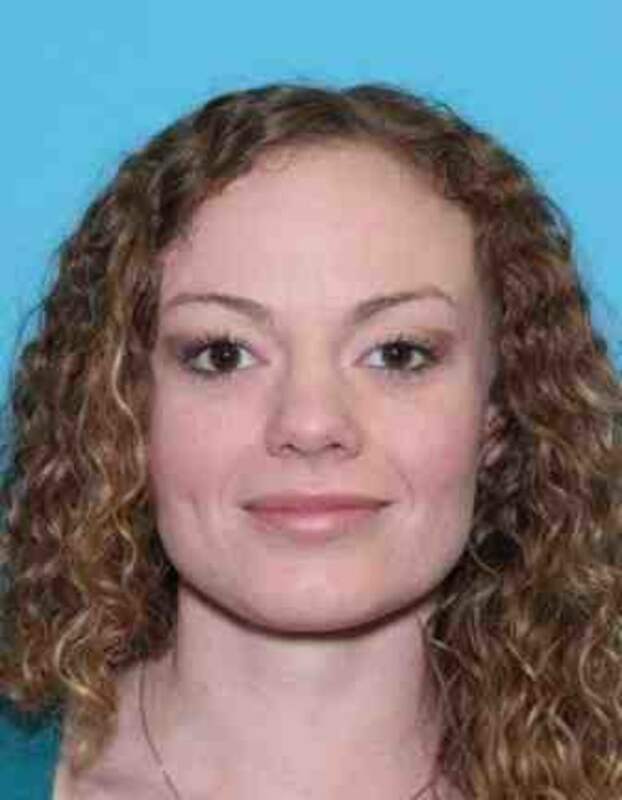 In an Idaho county the size of New Jersey, investigators are searching the rugged terrain for 25-year-old Shawnta LaRae Pankey, a missing mother last seen on surveillance cameras with her boyfriend outside their Grangeville, Idaho apartment in the early morning hours of April 15. According to the boyfriend’s statements to authorities, he and Shawnta had set up their campsite at Pine Bar campgrounds around 10:00 a.m. on the 15th. He told police they got into an argument along the Salmon River, and Shawnta walked away. Idaho County Sheriff Doug Giddings told Dateline Shawnta’s boyfriend said that was the last time he saw Shawnta. Dateline was unable to reach the boyfriend for comment. Shawnta’s mom LaDena said her daughter’s boyfriend texted her around 3:30 p.m. that day and asker her if she was with Shawnta. LaDena hoped her daughter had gone somewhere with a friend and would still arrive to their pre-arranged meeting spot at 5:00 p.m. to pick up her daughter Sophie. But 5:00 p.m. came and went. Shawnta never showed up. 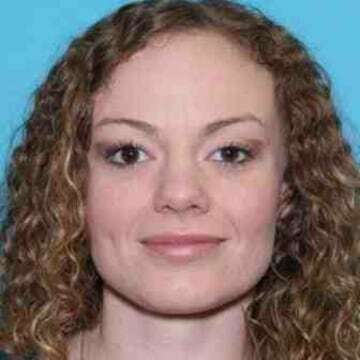 The next morning, LaDena reported Shawnta missing to the Idaho County Sheriff’s Office. Sheriff Giddings said detectives have searched along the river and the road using both volunteers and trained dogs. Sheriff Giddings told Dateline that Shawnta’s boyfriend “appeared to be cooperative at first,” and spoke with authorities, but he was unable to provide anything of significance to lead them to Shawnta. Private Investigator Daniel Landis of D.L. Investigating is working with Shawnta’s family to help find her. Investigator Landis told Dateline that missing persons cases are his “passion” and he has “spoken to over 100 people” in relation to this case. Sheriff Giddings also told Dateline that law enforcement has been “totally cooperative” with the private investigator’s efforts. Shawnta’s mother LaDena says she just wants to find her daughter. 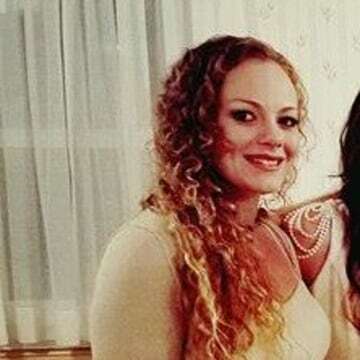 LaDena says Shawnta’s daughter Sophie is staying with her father in a neighboring town. LaDena says her granddaughter is sad, but thinks her mom is going to come home.